A yet to be identified University of Ibadan student who channeled Sango during a contest reportedly got burnt. Playing the character and displaying the attribute of Sango, the god of thunder and lightening during the Mr U.I contest, the student was gutted in his own flames. 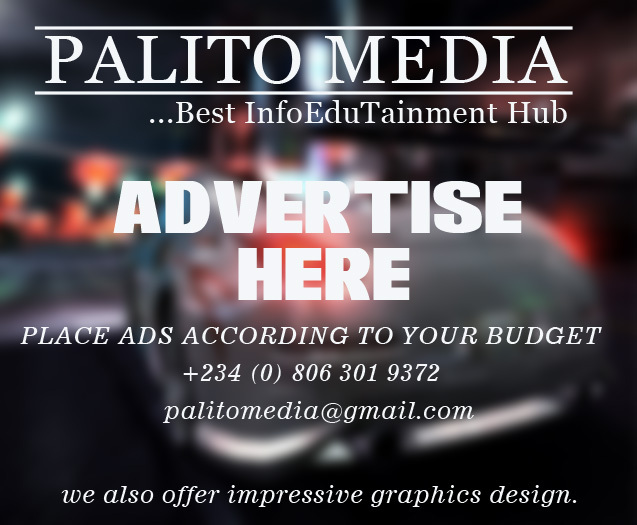 Copyright © Palitomedia.com - Best InfoEduTainment Hub All Rights Reserved |..